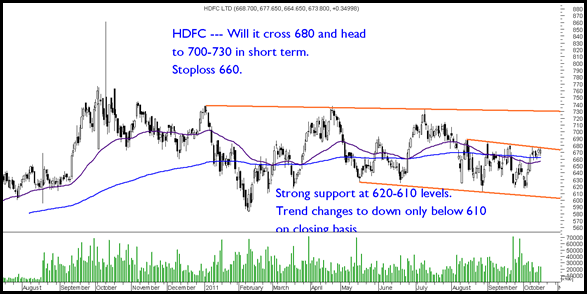 HDFC Limited and Ambuja Cements — Positive Setups. For more details mail to kazim@analyseindia.com or call 09821237002. 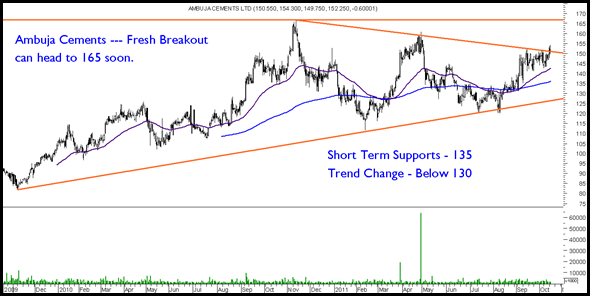 How does Fortis look on the chart? mere pass GTOFFSHARE 132.50 k buying hai 4000Qty so main 20-25 din hold kar sakta hoon, any chances to moving upside.